I.D. 4 x 4 3/4"
O.D. 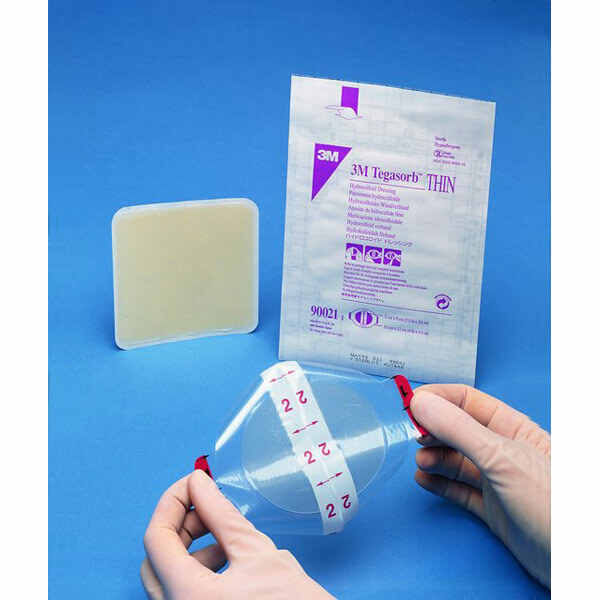 5 1/4 x 6"
3M Tegaderm THIN Hydrocolloid Dressing Combines the moisture vapor permeability of a transparent dressing with the absorbency and conformability of a hydrocolloid. Allows for wound observation. Oval shape, with Tegaderm border.